ScrapBerry's-Forest Friends Clear Stamps. These clear stamps are perfect for quickly adding inked images to any project. This package contains Happiness: two clear stamps on one 4x4 inch backing sheet. Imported. 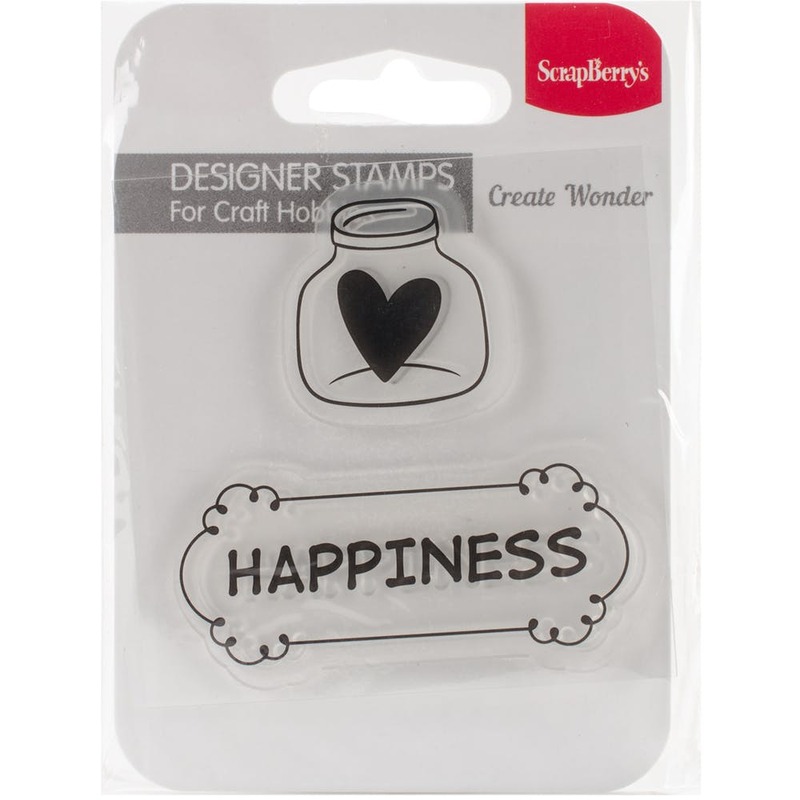 These clear stamps are perfect for quickly adding inked images to any project.